I met Yvonne Durant at Brasserie Cognac, my favourite neighbourhood restaurant, the night before last Thanksgiving. I had finally made the move, the day before, to an apartment I purchased on the east side last summer. We had (and have) yet to file the paperwork to the building for the proposed renovations. By October it became clear the renovations were unlikely to begin before this summer, if then. So I gave the landlords of the west side apartment I’d occupied for ten years my required 60 days’ notice and relocated the other side of Central Park. Knowing I will have to move again once the renovations commence, it was quite a procedure to decide which items to unpack, and which ones to put into storage until the renovations are complete. Yvonne was seated at an adjacent table. She struck up a conversation and I was charmed by her quiet elegance, easy demeanour and conviviality towards someone she had never seen before. I have come to the conclusion that I am not a social animal, at all. I can be sociable–especially with friends and family members I love–but I really prefer solitude to crowds. I would never start up a conversation with someone I don’t know, even if the person looked intriguing. Never is an exaggeration of course, but it’s rare for me to initiate a conversation with someone I haven’t met before. Since that night at Cognac, I’ve had the pleasure of running into Yvonne at another local restaurant about a week before Christmas and then, a couple of weeks ago, she came to my apartment for dinner. Grammar, syntax and spelling are strange beasts, and often disagreeable bedfellows. They evolve as culture does; and, as we all know from first-hand experience, very few of us like change, least of all the evolving kind. However, I have a feeling that in ten years—maybe even five—we will start to see “u” as an acceptable alternative to “you” in formal writing, along with other texting abbreviations. Many new words and expressions that technology continues to inspire–and to direct–the current generation to invent have already begun making inroads into every day usage. The Oxford English Dictionary and other notable lexicons have begun to include them as acceptable forms of the written or spoken word. 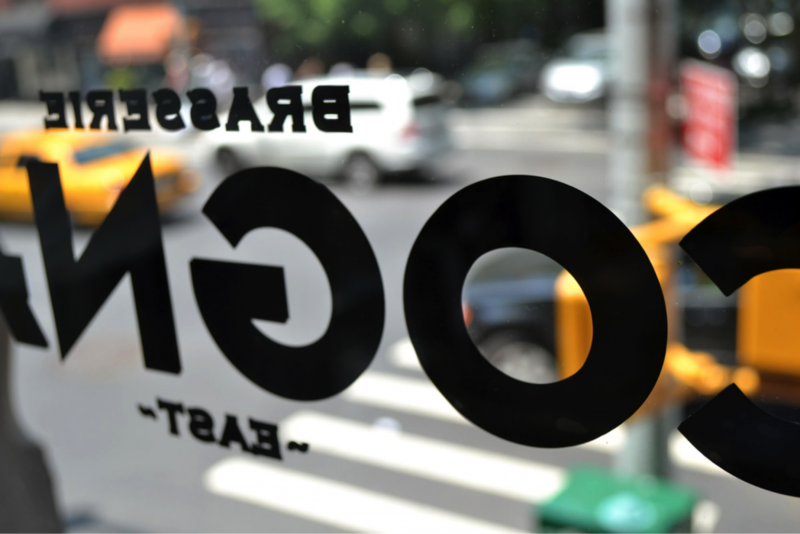 New spelling, as an outgrowth of texting, is something I’ve been reflecting on for a while. 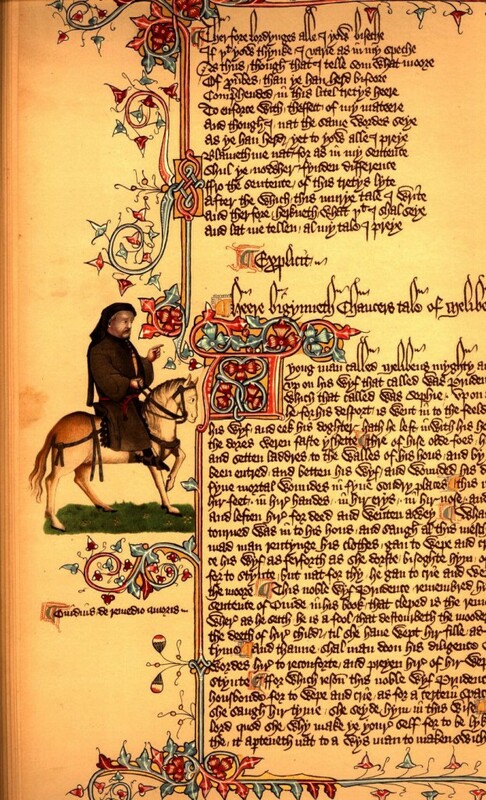 I have a feeling we are on the cusp of a Neo-Chaucerian Age–where language is about to make a paradigm shift, the likes of which we have not seen since the 16th Century. I think about how technology is driving us to change the way we spell–and perhaps even change the meaning of–words Shakespeare invented. Words that since their invention have been the cornerstone of the modern English language. 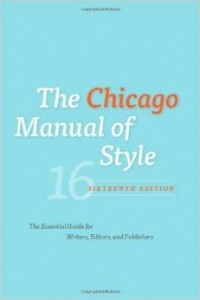 I don’t spend a lot of time parsing grammar when I write even though, among a variety of jobs I’ve held, I have been a copy editor and own a much tagged edition of the Chicago Manual of Style. For me the most important thing about the function of grammar is that it frames my internal and external perceptions and precepts in a way that makes them accessible to other people. This image of the latest–and last–printed edition of the Chicago Manual of Style is here because I adore azure blue. All the editions of the Chicago that I’ve owned and own have covers of fire engine orange–not my favourite colour by a long shot. I love Yvonne’s blog post title Yesterday Were National even though it’s apparently incorrect grammar. It has for me a musical ring to it. I’m terrible at haikus but anyone who loves to write them, feel free to share your best riff on Yesterday Were National Grammar Day. Thank you, Shelley, for such a nice and thoughtful post and for saying lovely things about moi.